The Pokemon Company and Japanese Youtube channel Orutana have released a new round of Pokemon Let’s GO Pikachu/Eevee footage. 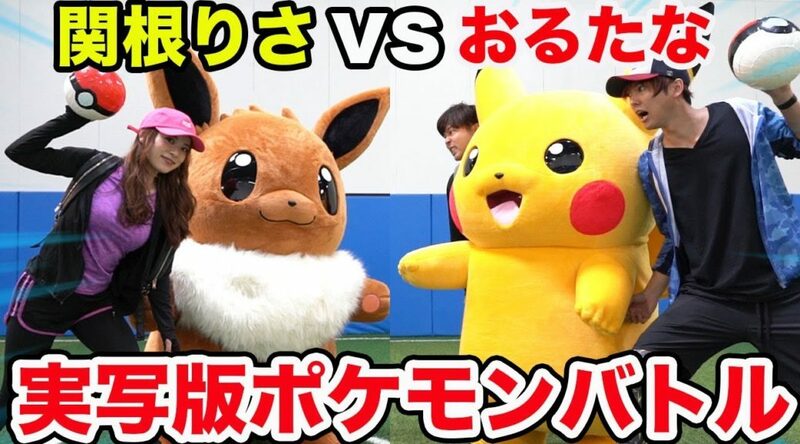 Inside the video is also a “real life Pokemon battle” featuring Pikachu, Eevee, and other Youtube celebrities. We’ve also learned that the next gameplay footage is due for mid October 2018.